Go Vegan. This is the most important thing you can do for animals hands down, making the decision to not fund their cruelty and exploitation. Just one person going vegan saves around 195-500 animals a year with about 7,000 animals saved in a lifetime- assuming you don’t convince anyone else to follow your lead. Find out why else you should go vegan on our issues page, and then how to go vegan <<here>>. Also, take our pledge to refuse to fund animal suffering. Be an activist. The more people you convince to opt out of animal cruelty, the more animals that get to live because of you. Check out our guide on how to be an advocate. Support us. Mad Rabbits is a non profit organization looking to spread veganism and help as many animals as we can. We have no paid employees and everything we are doing thus far has come from donations or out of our pockets. See our support page. Join the movement. We pride ourselves on being an intersectional grassroots movement, everyone is welcome into our community! 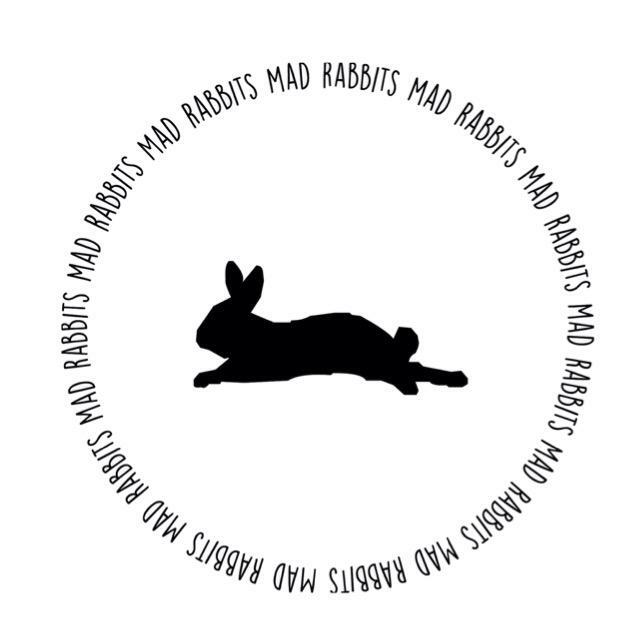 See how to apply to write for Mad Rabbits or other ways to get active with us here.